NMC ensures that if they find the advertisement objectionable, they will ask the company to remove it. Avinash Kapgate, a Nagpur based lawyer recently raised an objection over an advertisement near VCA Stadium, Civil Lines, featuring a girl child holding blood stained clothes of her mother. Some activists also found the content of this advertisement as objectionable. 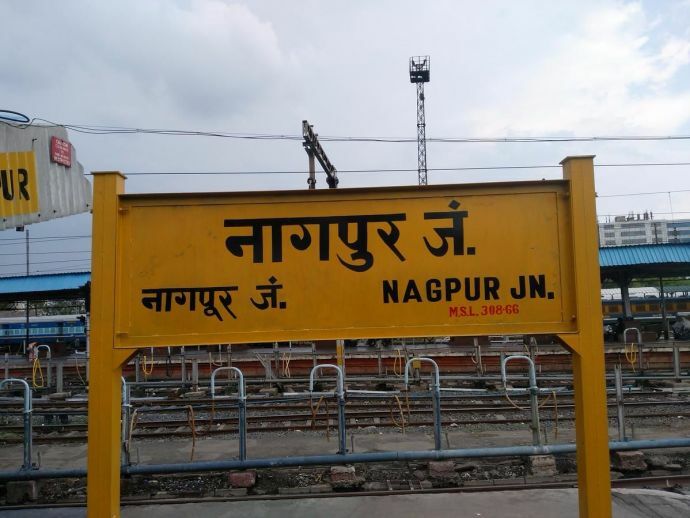 The Nagpur Municipal Corporation (NMC) does not screen and monitor content on the hoardings. This hoarding has been displayed by a private company engaged in life insurance business. This company had displayed its advertisements on four hoardings in other parts of the city. However, the advertisement is about the importance of wearing a seat belt while riding four-wheelers, but visually the litter girl featuring in the banner is quite disturbing. "I, along with my wife, was on way to pick up my child from school at Sadar. We were stunned after seeing the picture on the hoarding. As the hoardings are situated on some major roads, all the children passing by might have seen it. I am a major by age and still felt terrified," said Kapgate. He lodged a complaint with the state government and The Advertising Standards Council of India, a few days back. After Kapgate’s complaint Jan activist who runs drives for traffic regulation Aakrosh Ravi Kaskhedikar, also feels the same. "The image in the advertisement is leaving a frightening picture. It is totally wrong to advertise business by leaving fear in the people. I too run an advertisement agency and felt that it was disturbing. There are many methods to make people aware and advertise our business but such methods are objectionable," he said. This incident has brought to the fore that the NMC only gives permission to erect hoardings even those leases out its hoardings, however surprisingly NMC does not screen or monitor the content of the advertisement.